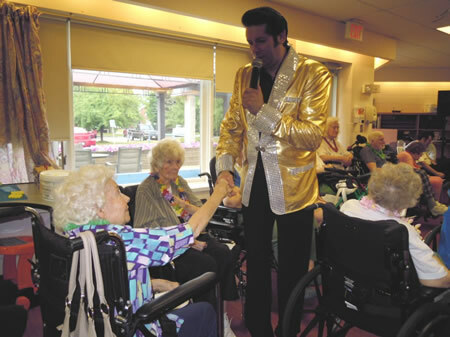 Collingwood Nursing Home is committed to providing exemplary long-term care services to residents. Our focus is on the provision of individualized care that respects, supports and enables residents to be as independent as possible. We value the input of our Residents, their family members and the community we serve and work cooperatively to continually improve care and services provided in the home. We regard accountability as achievable and a crucial component of service delivery. We believe that individuals and groups are accountable for the performance of tasks delegated to them. We support and act in the best interests of our clients, ensuring that decisions related to care and service are sensitive to moral and cultural issues. We strive to provide the highest quality care and service to the degree as supported by Ministry of Health funding. We embrace innovative ideas and talents. Creativity assists us in achieving the most effective and efficient use of resources. We value co-operation with each other and believe that by learning from one another, we obtain greater knowledge. We believe that we achieve more by working together for a common purpose. We recognize that skills are complementary and functions are interdependent. To provide a Home-like environment to all residents, including families, which allows for a protective environment for each resident while promoting the maximum level of autonomy and independence. All nursing and personal care requirements to be met by knowledgeable well trained staff, while promoting dignity, self-worth, respect and independence. Each resident will have their care requirements assessed individually and reviewed on a regular basis. Ensure that each resident has reasonable access to all resources within the Home/Community. To include residents, their family/substitute decision makers, relations and friends to participate and give input into all aspects of care. The promotion of participation of all residents in programs and activities to the desire and degree of the residents choosing and/or ability. Collingwood Nursing Home strives to be a leader in the long-term care field, recognized for high quality care and service and its commitment to working in partnership with residents and their families. We strive to design and deliver programming that meets the growing and changing needs of residents and the community we serve, and to provide a rewarding and empowering work environment. We are committed to providing high-quality care and service through a Resident-Centered approach. 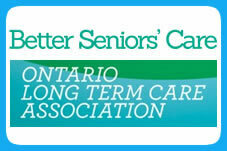 We strive to create an environment that supports each resident’s rights to dignity, self-esteem and independence.